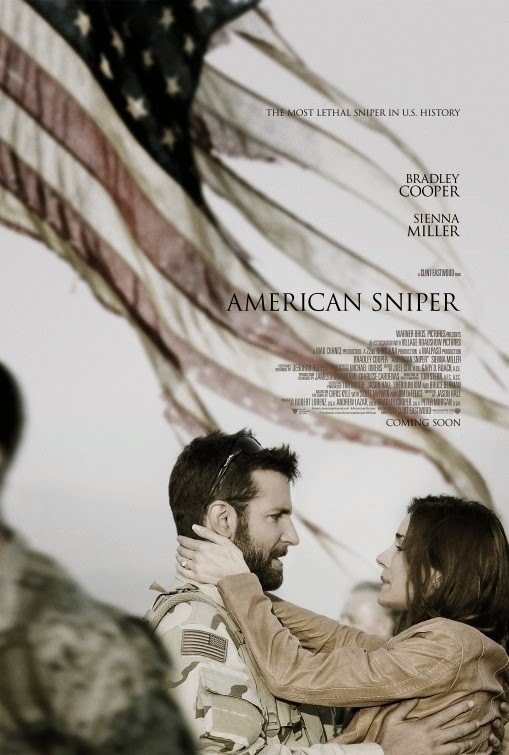 American Sniper – I need you to be human again, I need you here! 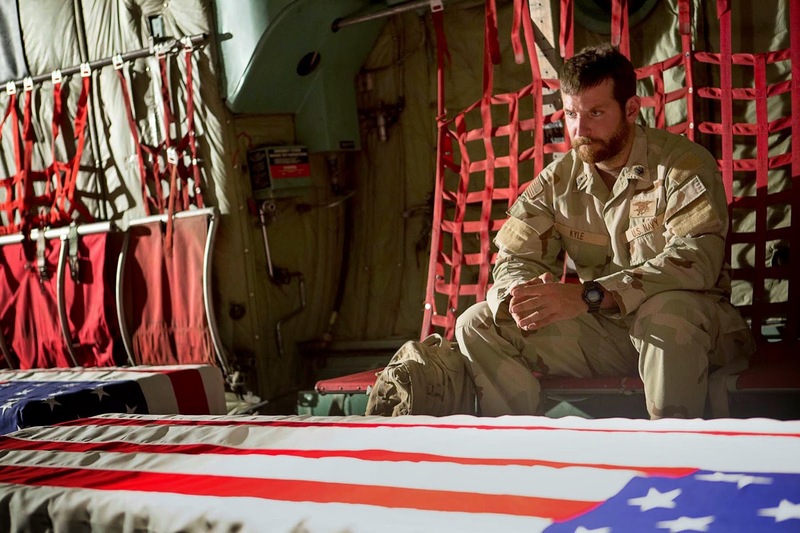 American Sniper – Come home we miss you! 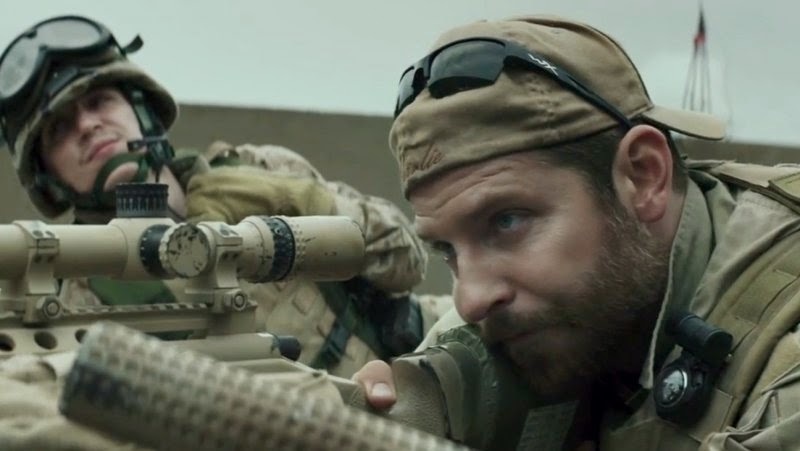 American Sniper – You’ve got some savior complex? 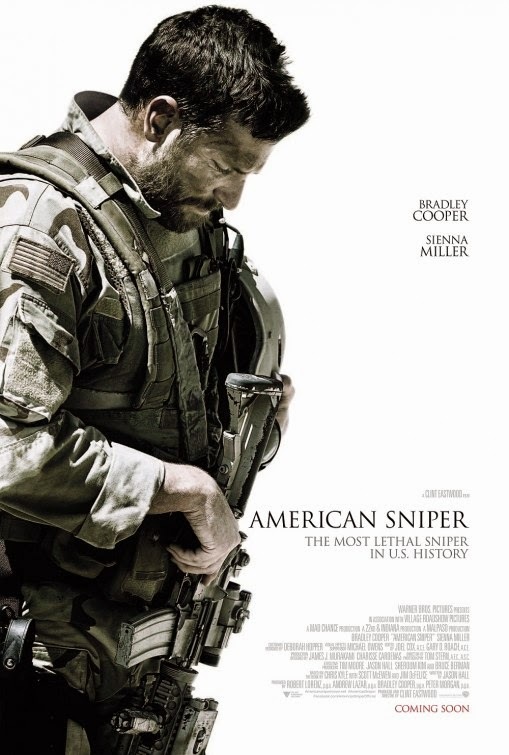 American Sniper – You’ve been credited with 160 kills. The film will hit theaters on December 25, 2014. Actor Bradley Cooper bulked up for the role. Am pretty sure he would Ben Affleck’s Batman! LoL! The film is directed by Clint Eastwood. In theaters: December 25, 2014. War is no easy task…. One can but welcome Clint Eastwood’s realistic take. It does put things in perspective! Bradley Cooper is definitely not a wimpy kid! The film is directed by Clint Eastwood. It will hit theaters on December 25, 2014. Stay tuned with us for the first trailer of America Sniper! 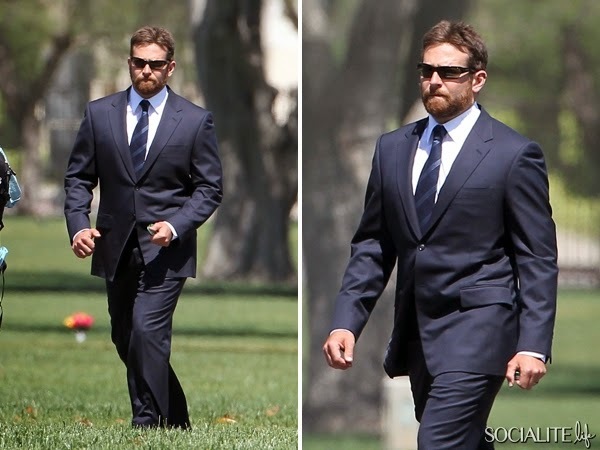 Well Bradley Cooper did bulk up for the role: he could break Batman’s back with just one hand! Clint Eastwood on the set of American Sniper. Action! 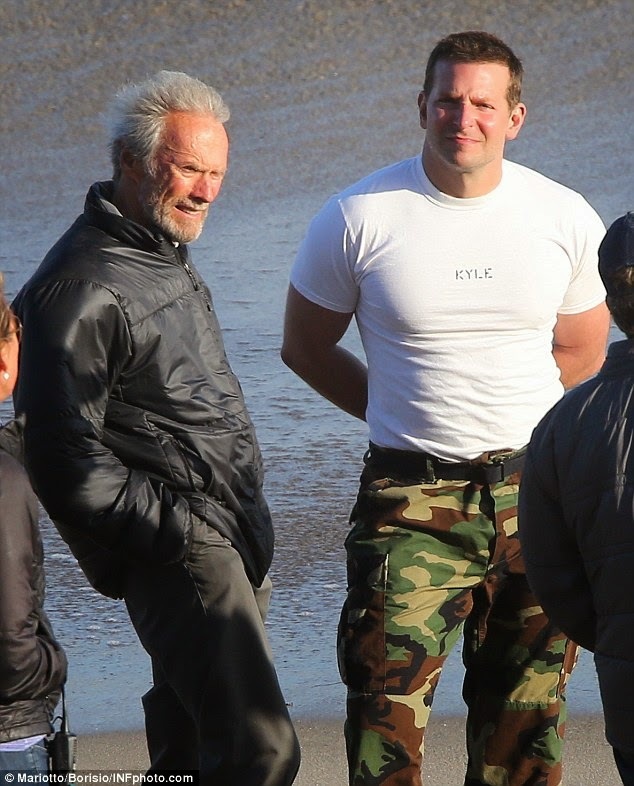 Bradley Cooper covered in mud on set of American Sniper. 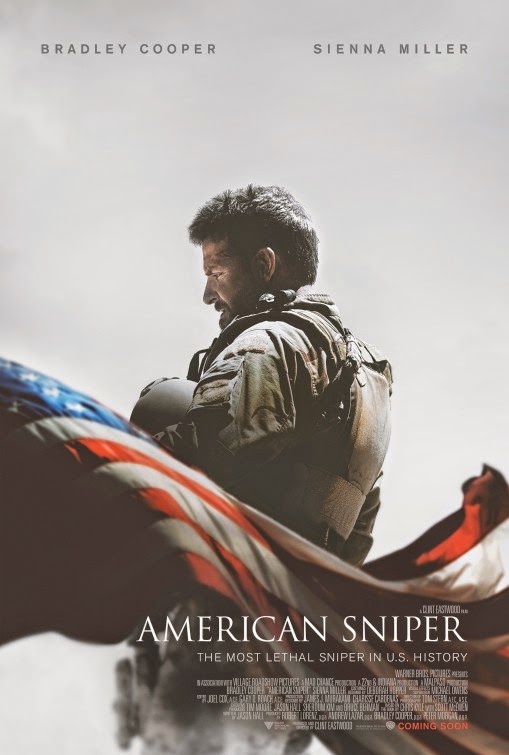 The release date of American Sniper is set to December 25, 2014.